CZ-USA’s new rimfire suppressor is lightweight, effective and stream-lined. Arguably, one of the fastest growing sectors in the firearms industry is the suppressor market. While sound suppressors themselves are nothing new, having existed since Hiram S. Maxim’s son, Hiram Percy Maxim, invented the first commercially successful model back in 1902. 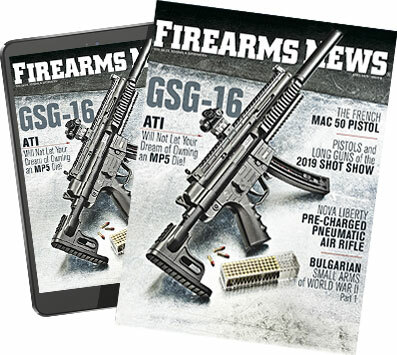 Despite this, suppressors have only recently seen a surge in commercial success due in no small part to the legal restrictions imposed on them by the 1924 National Firearms Act. Still, it’s telling that suppressors are becoming more mainstay in America when more and more companies are beginning to build their own. Latest to the plate, CZ USA. Makers of some of the finest handguns on the market, CZ enjoys a cult following among its die-hard fans for its famous CZ-75 handguns as well as its EVO Scorpion carbine. Given the zealous support of its fans, it’s no wonder the Czech-born company would try its hand at the suppressor market. Like most suppressors, the CZ Rimfire Suppressor is cylindrical and threaded to 1/2x28. Enter, the CZ Rimfire Suppressor. Rather than simply follow the pack like most new can producers, the engineers at CZ decided to build a suppressor all about function - building an ideal can for rimfire use. Consequently, the new suppressor doesn’t utilize mono-cores of stacks of baffles, but rather a screw-in baffle system. According to the designers, this layout maximizes the use of the suppressor body’s internal capacity. 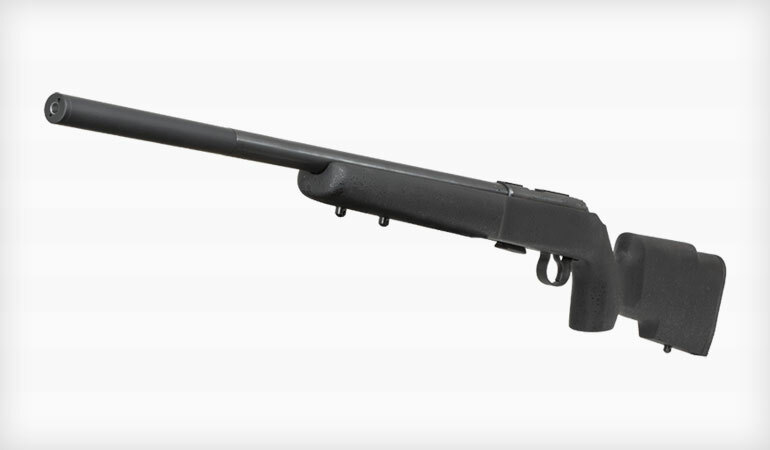 This purportedly leads to impressive decibel reading and lighter weight construction than traditional rimfire suppressors while still remaining user-serviceable. Weighing in at a measly 2.5 ounces, and rated for all rimfire cartridges under .224in in diameter, the CZ Rimfire Suppressor is not just light, but versatile. Additionally, like most CZ products, it’s not priced out of the financial reach of most shooters at just $339. Visit www.CZ-USA.com for more information, pricing, and availability..